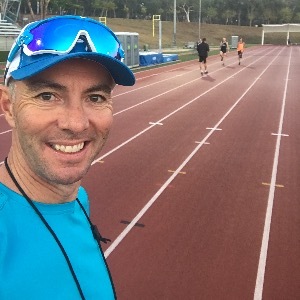 Currently I am coaching athletes across all distances of triathlon and running, which reflects my own athlete experience across these distances also. With continued placings towards to the top end of my age group, I have the ability to get athletes performing at their best, both on and off the race course. My main focus at the moment is the half ironman 70.3 distance. This is the perfect distance for those that have built up through smaller races or those Ironman looking to get some speed back. My coaching philosophy is simple - it is al about the athlete. My coaching style promotes an environment where the athlete is able to learn for themselves, with questions, mistakes and where appropriate, taking risks! After all, I cannot be by their side during a race when the going gets tough. I prefer to work with athletes that have an use heart rate monitors and/or power meters. Success. Coach Matt Young has been notified of your message.